Over 60 kinds of selected Japanese Craftbeer in supreme condition!! Get Advance Ticket Now! Don’t miss the opportunity for the first 500 advance tickets. You get complimentary preceding admission 1 hour ahead of official opening. "JCBS Award : Japan Craft Beer Selection Award", it's the Annual Nationwide Election of Authentic Japanese Craftbeer since 2009. 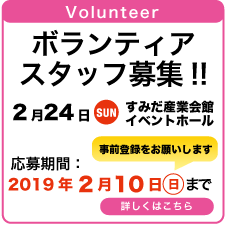 Taste Sumida’s SHITAMACHI food and you can also get discount coupon for after-party! *SHITAMACHI is a name for traditional Japanese cities in Edo-era surrounding the capital castles. 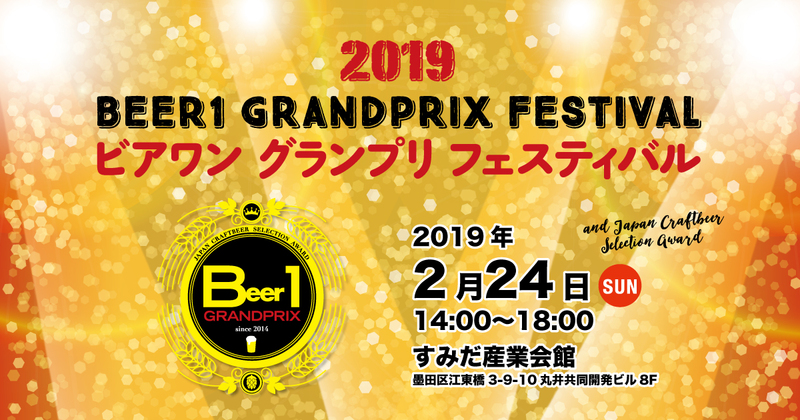 Be the one to judge the No.1 Japanese Craftbeer! Step 1: Score by "Beer Judges". Step 2: All attendees taste the beers nominated by beer experts and vote. The highest point beer is select for this year’s No.1. 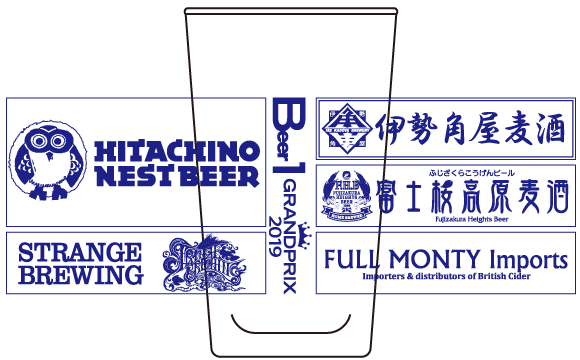 You can buy Japanese breweries' limited goods on online shop! [CAUTION: advance-order only] We hand over your purchase on 5th Feb at event hall. NO posting service. 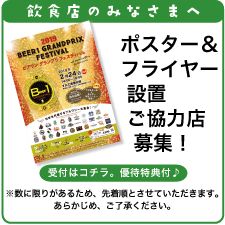 © Japan Craft Beer Support [JCBS] / NPO法人日本の地ビールを支援する会 All Rights Reserved.